Plastic recycling can be divided into two categories: soft materials and hard materials recycling. The recycling of waste PP and PE soft materials accounts for a large proportion of the entire plastic recycling industry. Soft materials include plastic bags for daily use, packaging film, agricultural film, industrial film, etc. 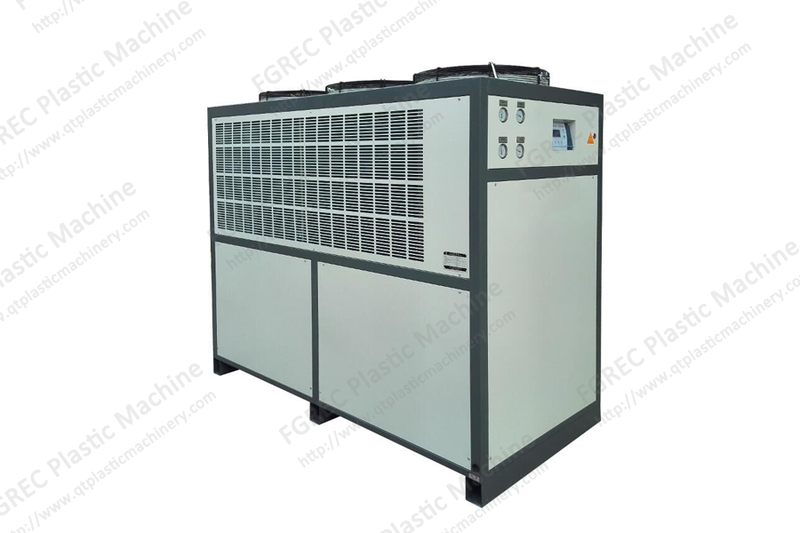 In view of the uncertainty of the recycling methods of waste PP and PE soft materials, we can consider the main methods of water cleaning, waterless cleaning, etc., but the mainstream recycling method in the modern era is to recycle by plastic washing machine with water, using different washing equipment to design the most ideal cleaning solution, but maker and users usually consider energy consumption, washing effect, and the connection of downstream recycling granulation equipment. 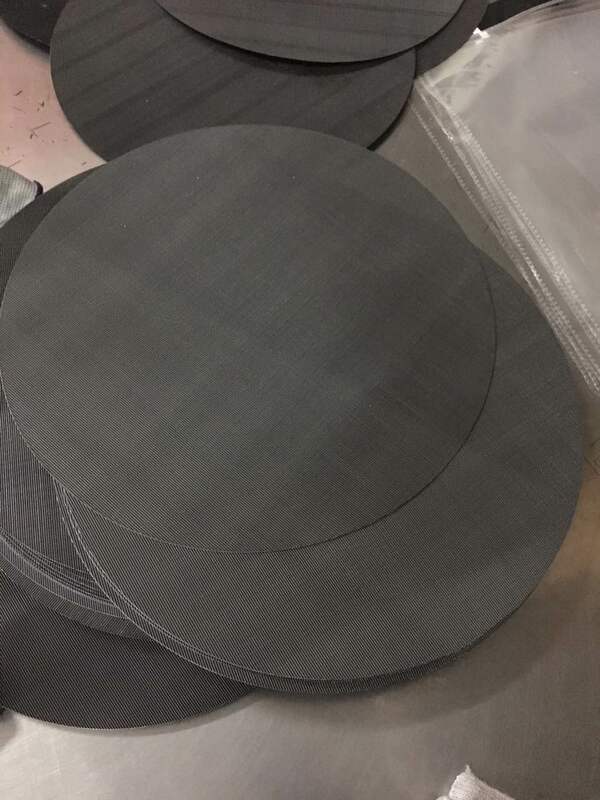 Our company has been discussing with customers for many years to efficiently recycle soft materials such as plastic film. 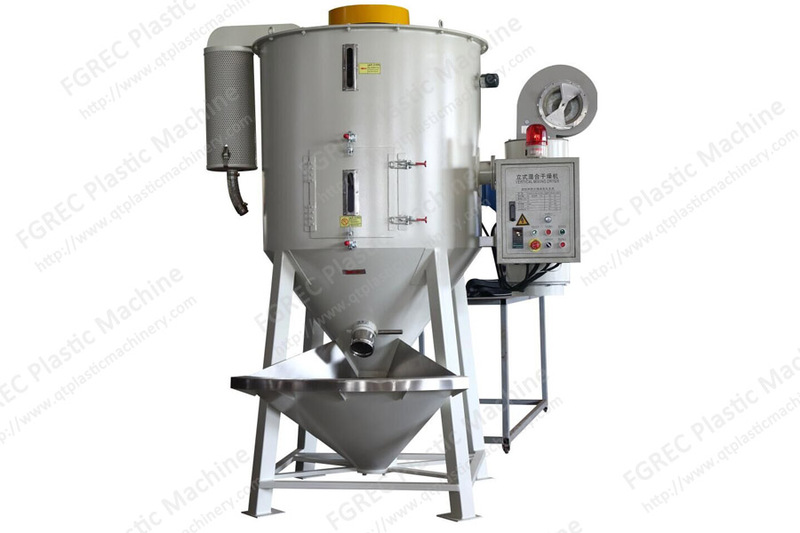 From the perspective of reducing energy consumption, we recommend Film Squeezer Pelletizer as a drying part to replace traditional film dewatering machine. With the principle of friction, the wet film with water can be extruded into a dry plastic strip. 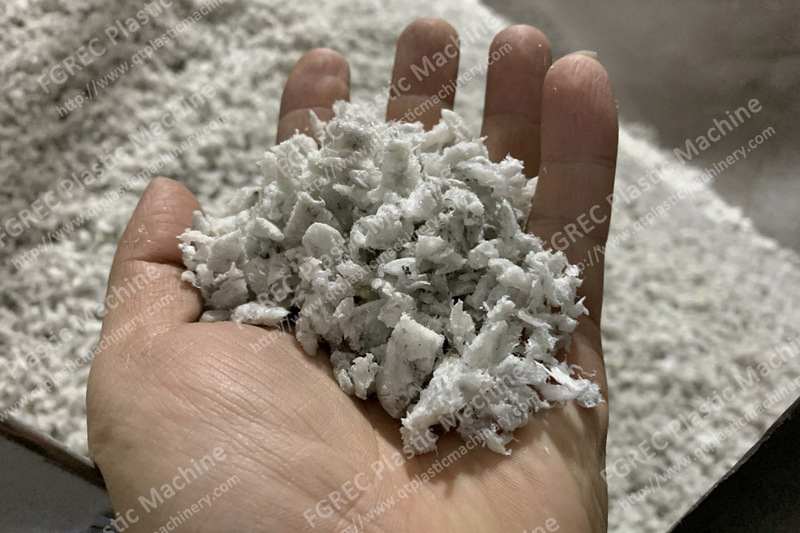 At this time, the material has formed a semi-plasticized state (the moisture in the material can be controlled within 3%), and then through rapid pelletizing, cut the extruded material into small pieces. Final materials coming out from Film Squeezer Pelletizer are similar to semi-regrind small pieces. The advantages of the Film Squeezer Pelletizer are high output, low energy consumption, low moisture content of the final product and small pieces. 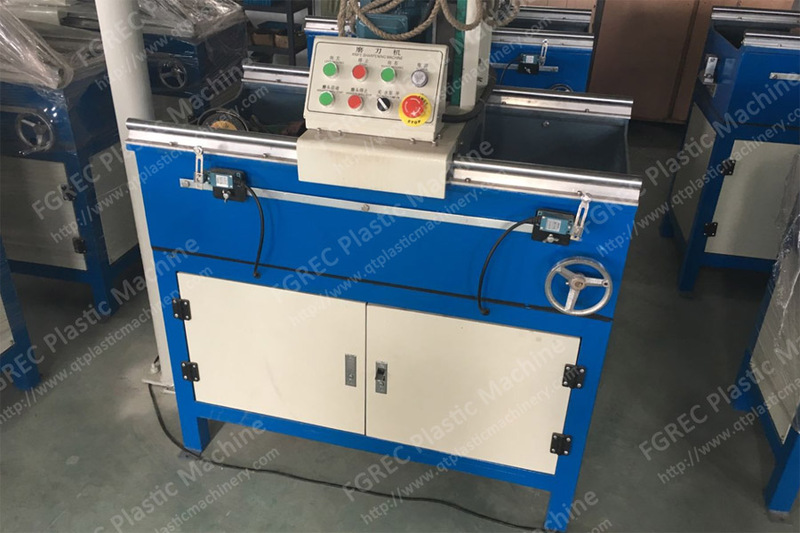 The small pieces of material can be directly fed into the single screw extruder through a common feeder, so that a single screw feeding can be used. 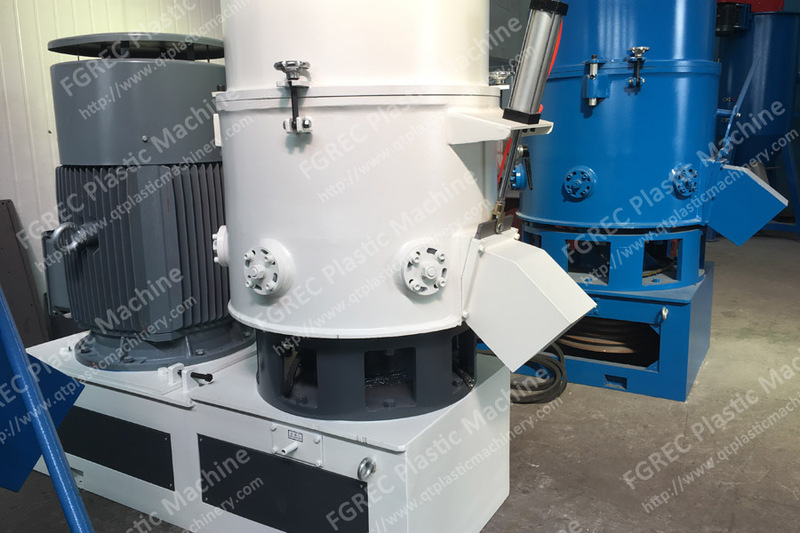 For the downstream Granulating machine, machine does not require cutting compactor, which greatly reduces the energy consumption of the granulating machine, thus creating higher profits for the customer. After continuous research and improvement by our company, we have designed most efficient Film Squeezer Pelletizer according to the actual material conditions of the customers. From the process of washy raw materials to finished products, we always adhere to high efficiency, energy saving and stability. Solve problems for customers and achieve mutual benefit and win-win. 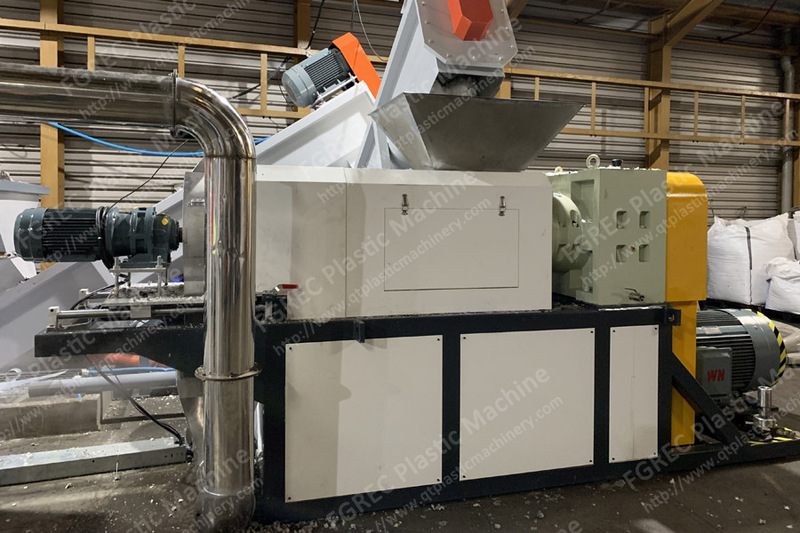 Our plastic Film Squeezer pelletizer can meet the EU standards and it is produced in strict accordance with national standards. We always adhere to the concept of high efficiency, stability and energy saving. To provide suitable production solutions for our customers, we can help our customers turn waste into treasure, create profits and achieve mutual benefit. Please refer to the detailed parameters. Consultation to achieve a win-win situation.